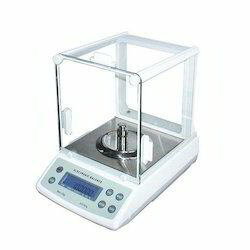 Leading Distributor / Channel Partner of table top ph meter, tds meter, conductivity meter, analytical balance, single use data logger and uv spectrophotometer from Vapi. 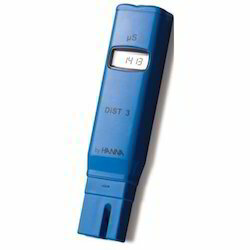 Being a leading firm in this industry, we are deeply engaged in offering a high-quality range of Table top PH Meter. 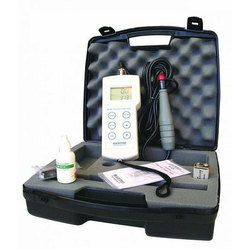 Automatic Calibration: MPH meter is capable of calibrating up to 2 points using USA or NIST pH standard buffer. 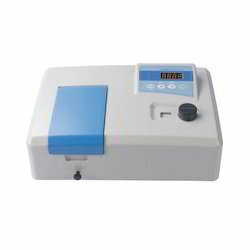 Press CAL key to enter calibration mode and immerse pH electrode into indicated calibration solution, press ENTER key and meter is automatically calibrated. We are successfully meeting the varied needs of our clients by offering a wide gamut of TDS Meter as per their precise needs. 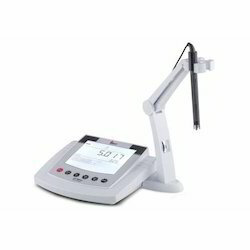 With an objective to fulfill the ever evolving demands of our clients, we are engaged in offering a wide assortment of Conductivity Meter. 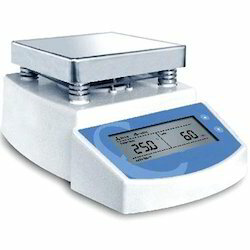 We are offering a wide range of Analytical Balance. We are successfully meeting the varied requirements of our clients by providing the best quality range of UV Spectrophotometer. 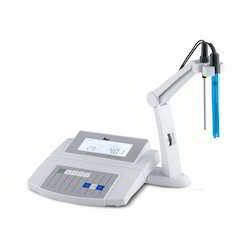 We are offering a wide range of Dissolved Oxygen Meter. This Spray Gun combines modern and innovative engineering with premium quality parts to build an industrial nozzle strong enough to withstand even the most rugged applications. 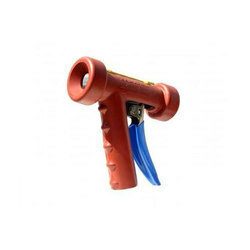 This rubber coated, precision made nozzle enables the operator to achieve any type of water stream – from a soft spray to a strong, straight stream – simple by pressing the lever. 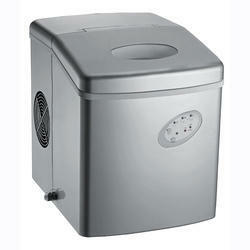 This convenient control of the wash assures better cleaning with a lot less effort.It features all stainless steel construction, a replaceable heavy-duty rubber cover, stainless steel seat design to prevent leakage, and instant water shut-off when the trigger is released. 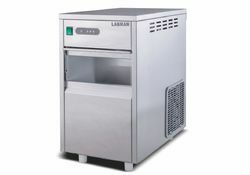 Automatic run and easy to use.